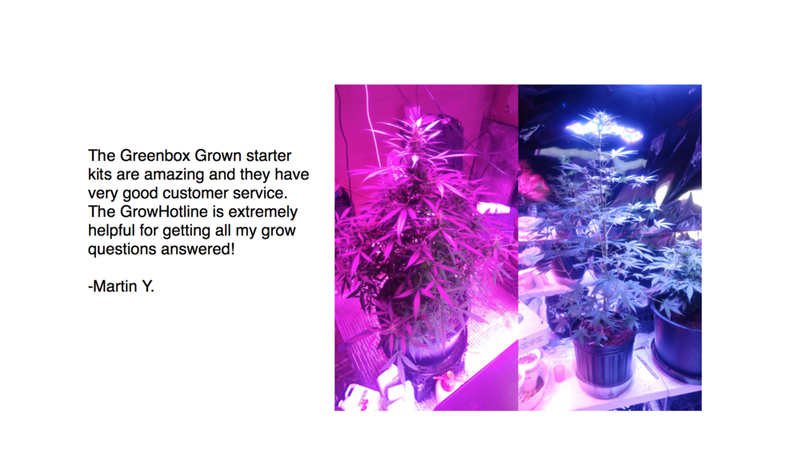 GreenBox GrownThe Easiest way to Legally Grow Cannabis at Home! Enjoy Top-Shelf Results your very 1st Harvest! Takes less than 10min/Day & is 100% Legal! Top-Shelf results from our 1st Time Growers! Our Step-By-Step videos are Detailed and Easy to follow! Start with as little as 1 plant on your balcony or as many as you'd like right in your backyard. Watch our Premium How-To Grow Videos at Your Leisure, from your computer or mobile device! Our Intro Series covers all of the basics to get you started. 3. Grow Top-Shelf Cannabis at Home. Our content is Mobile Friendly so you can watch while in the garden, making growing easier than ever! 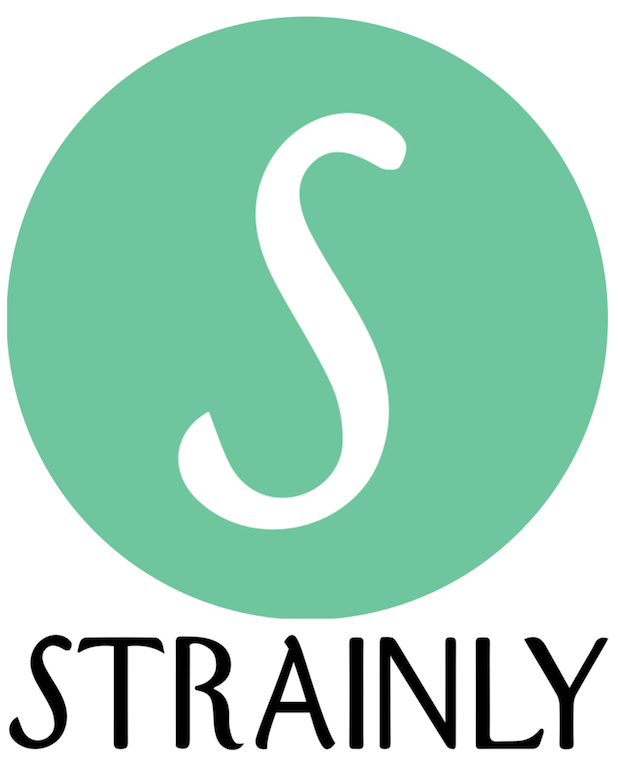 Eliminate your Monthly Marijuana Bill and Enjoy a constant supply of Medical Grade Marijuana! 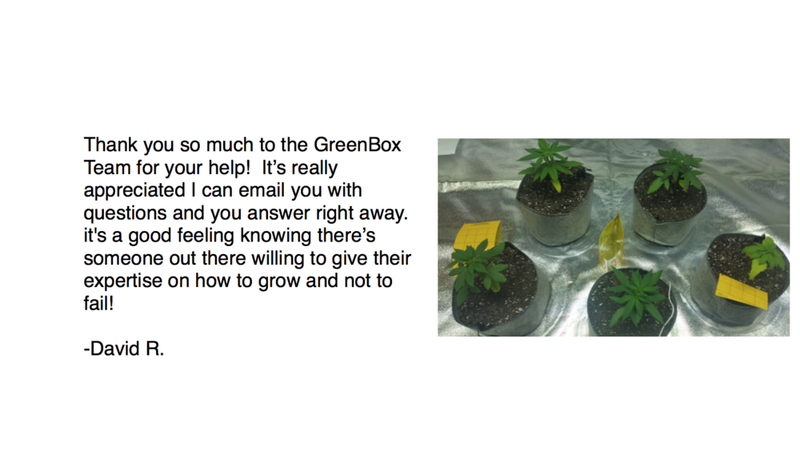 More Reviews from GreenBox Growers! 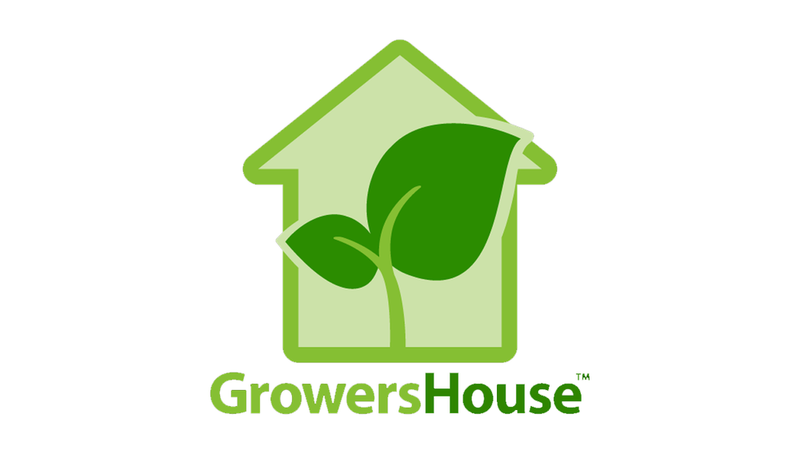 In Affiliation with Growers House & Amazon!